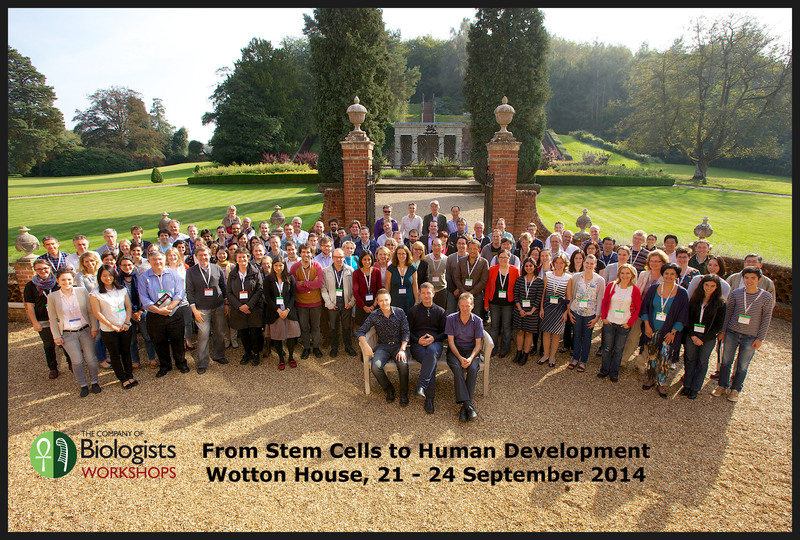 Last week, several of the Company of Biologists’ team de-camped to Surrey for our latest Workshop ‘From Stem Cells to Human Development’. 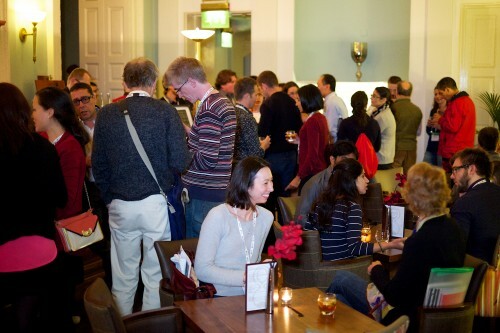 Unlike previous events, this was a larger meeting, with 112 participants from all over the world. 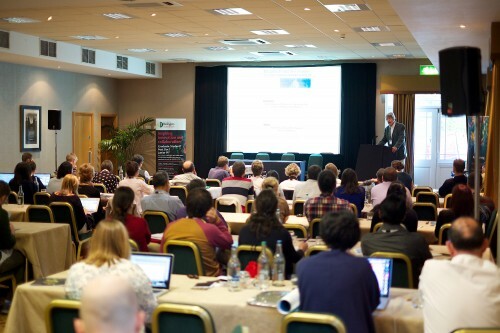 Organised by the editors of Development, the theme of the meeting (as implied by the title!) 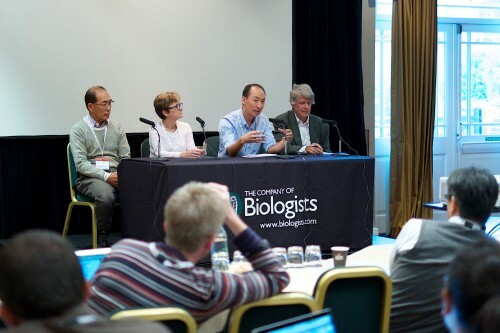 was how the use of stem cell technologies can inform our understanding of human development, and speakers covered a diverse array of topics – from the earliest stages of human development to generating different tissue types in vitro and using culture systems to understand organ morphogenesis as well as modelling disease. We also included presentations and a panel discussion on ethical aspects of human stem cell research – more on this in a later post! 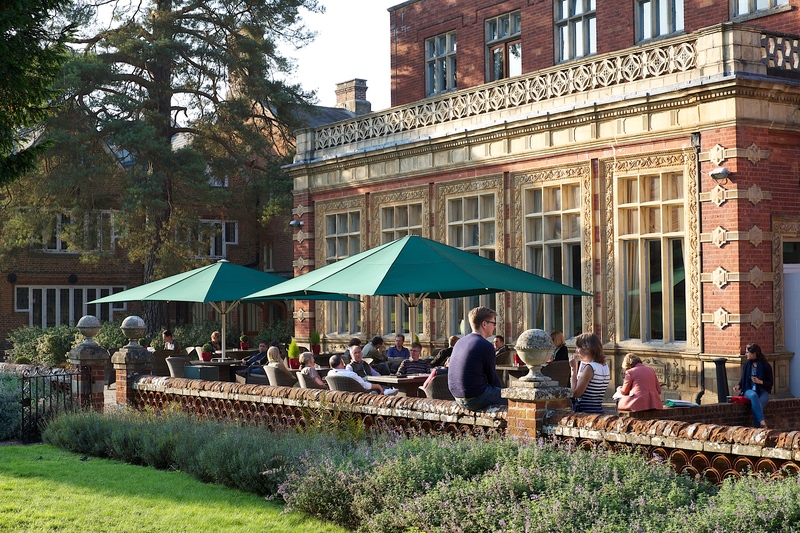 Held in the beautiful surroundings of Wotton House, Surrey, the meeting proved a huge success – with a relaxed and collaborative atmosphere and plenty of time for discussion both during and between sessions. It also captured an exciting and growing field: now that we have the ability to generate many differentiated cell types (and tissues) from human stem cells in vitro, we can start to pick apart the mechanisms underlying our own development – and see the similarities and differences between humans and other mammalian systems. Development will be publishing a formal meeting report in an upcoming issue; for now, here are a few photos of the event, as well as a Storify of tweets from the meeting – which we hope will give a flavour of this exciting workshop. The poster sessions were hugely interactive – people had to be torn away from their posters to go back into the session! 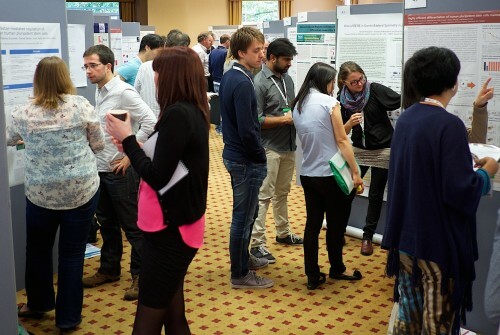 The ethics session provided an important alternative view on stem cell research – what do we need to think about when planning our experiments and discussing our research with the public? Look out for more on the Node on this workshop in the coming weeks! The meeting was excellent. I must admit that I attended with a will and an interest to learn. After all, how could one do human development? 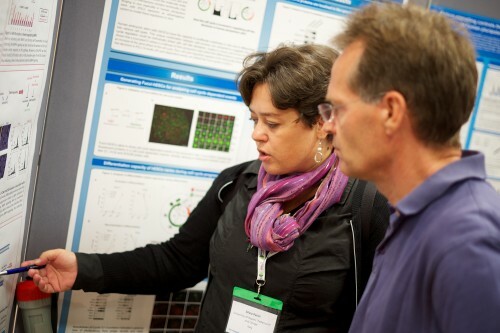 The answer turned out to be in the title of workshop: through stem cells to development. The engine: the surprising self organizing activity of embryonic stem cells. We are still at the beginning of an interesting and untrodden road. Much of what stem cells do remain deeply buried in their genetic programmes and their self organizing potential and much of what we can do is to steer this potential with alchemic precision. There is a tinge of engineering here but, unlike mechanic, civil or chemical, in this engineering the system rules and runs the scientists, using a blueprint that, for the time being remains hidden in the cellars of the cells. Interesting and exciting times as accessing that blueprint will reveal new principles and mechanisms acting in development. The organizers got nit absolutely right: an important message from the meeting is that embryonic stem cells have an important role to play in developmental biology, particularly in human developmental biology.